www.treepittsburgh.org -In 2010, Tree Pittsburgh hosted an Urban Forest Master Planning Symposium, bringing together more than 50 local, regional, and national stakeholders to begin the work of creating a master plan for Pittsburgh’s urban forest. 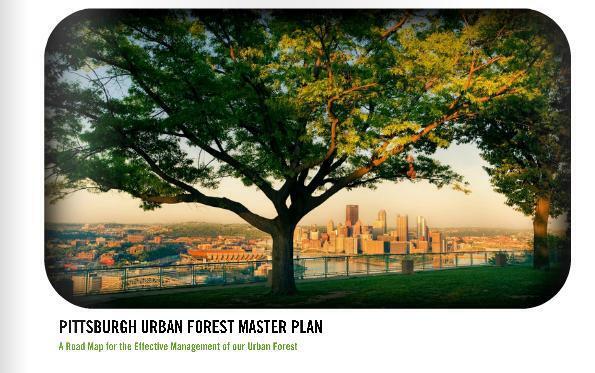 The plan, released in summer 2012, provides detailed information, recommendations, and resources needed to effectively and proactively manage and grow Pittsburgh’s tree canopy. 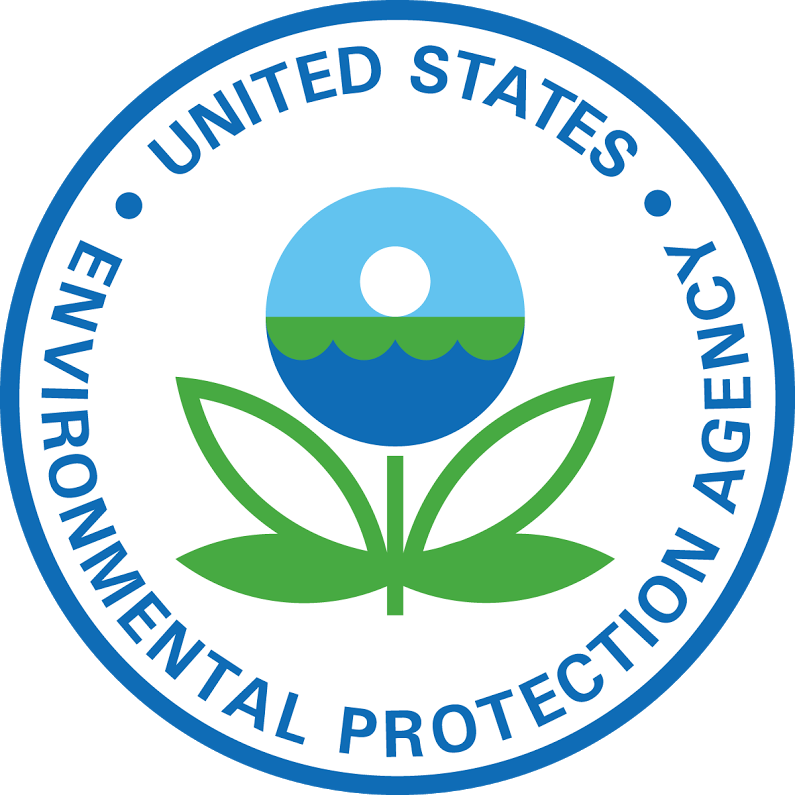 www.epa.gov/infrastructure – The US EPA is working with a variety of organizations to advance green infrastructure, including six coalition members, 10 partner communities, and approximately 100 supporting organizations. EPA’s Strategic Agenda to Protect Waters through Green Infrastructure seeks to expand the use of green infrastructure through community partnerships and information exchange. www.3riverswetweather.org – 3 Rivers Wet Weather is committed to improving the quality of Allegheny County’s water resources by helping communities address the issue of untreated sewage and stormwater overflowing into the region’s waterways. www.alcosan.org – The Allegheny County Sanitary Authority (ALCOSAN) provides wastewater treatment services to 83 communities including the City of Pittsburgh, and their 59-acre treatment plant is one of the largest wastewater treatment facilities in the Ohio River Valley, processing up to 250 million gallons of wastewater daily. www.pittsburghunited.org – Pittsburgh UNITED strives to advance social and economic justice in the Pittsburgh region by working to ensure that working families and low and moderate-income communities are able to share in the prosperity that is generated by economic growth and development. www.ninemilerun.org – The Nine Mile Run Watershed Association works to ensure the restoration and protection of the Nine Mile Run Watershed through citizen engagement, demonstration projects, and advocacy. www.cleanwateraction.org – Clean Water Action organizes strong grassroots groups and coalitions and campaigns to elect environmental candidates and solve environmental and community problems. www.piin.org – The Pennsylvania Interfaith Impact Network is the premier PA organization committed to organizing people of faith around issues of social justice. www.actionunited.org – Action United is a membership organization of low and moderate income Pennsylvanians working to build power through organizing communities to win changes on the issues that are important to them. www.sierraclub.org/watersentinels– Sierra Club Water Sentinels work to protect, improve and restore our waters by fostering alliances to promote water quality monitoring, public education, and citizen action.